At Atkins Removals we pride ourselves on putting the customer first and going the extra mile to ensure your move runs as smoothly as possible. Our experienced team of trained movers provide a friendly, professional service ensuring your precious belongings are handled with the utmost care helping to reduce some of the stress that can occur during a home move. 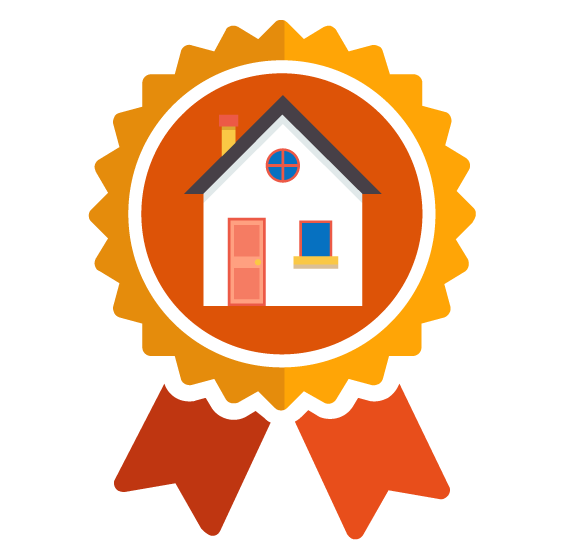 We have an established track record of delivering outstanding customer service in Milton Keynes and the surrounding areas with our testimonials speaking for themselves. At Atkins Removals we can help you take the stress out of moving or transporting your goods. This is our top of the range service fully customised specific to your needs. We’ll arrange a meeting prior to your move to come and survey your house and discuss specifics, after which we will provide all the packing materials you’ll need to ensure the safe carriage of your goods. Closer to your move we can help with packing if you’d like, organising everything into labelled boxes, unassemble furniture, repair any issues in the property which could result in a witholding of your deposit and clean it to tenancy spec once you’ve moved. This is our most popular service where we’ll arrive at your property on the day of your move and carefully load your possessions into our vans where they will be covered against damage by our £10,000 cargo insurance policy. We’ll keep everything secure with straps and movers blankets when necessary and transport everything to your new property before safely unloading everything to your requirements before safely unloading everything. 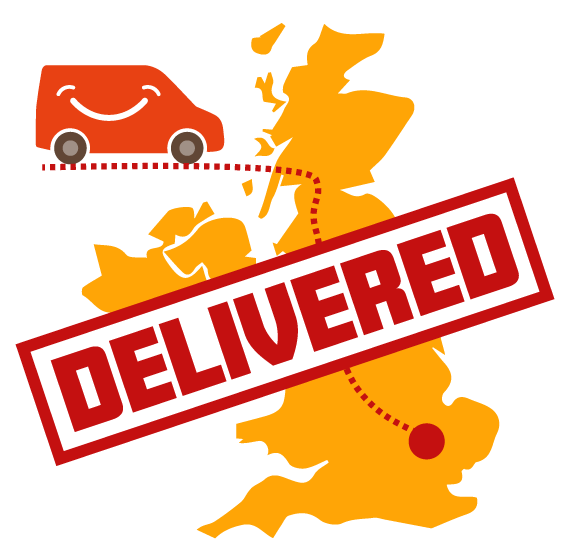 In addition to home moves we can also assist with any goods transport requirements locally, nationwide and internationally with our direct to the door courier service. Anything we can carry in our 4m internal length extra long wheel base vans can be transported safely and securely. IKEA, Gumtree, eBay and numerous other bulky purchases are frequently sold as collection only so save yourself the time and hassle of renting a van or damaging your car interior and opt for our quick and efficient service. Built up garden waste? Old junk cluttering up the house? Need a spring clean but can’t get rid of the rubbish? We are more then happy to lend a hand in getting rid of the rubbish by collecting everything and taking it to the local recycling centre to save you time and getting your precious car dirty! always go the extra mile to ensure your satisfaction. "Great service and a nice journey"
"Thanks for the help guys, awesome work"
"Thank you so much for the help, really happy that you managed the two trips back and forth in one day"
"You really helped me out of a tight spot, at such short notice"
"The guys worked hard for much longer then I had booked for, I am glad for their help and keeping everything running smoothly"
"Great care paid and a nice job"
"Very quick job and a lot of hard work, they arrived before me despite fully packing the house after I left!" "I would definately use them for another move and would recommend them to support anyone. Really friendly guys!" safely transport your possesions and ensure a smooth and succesful house move. 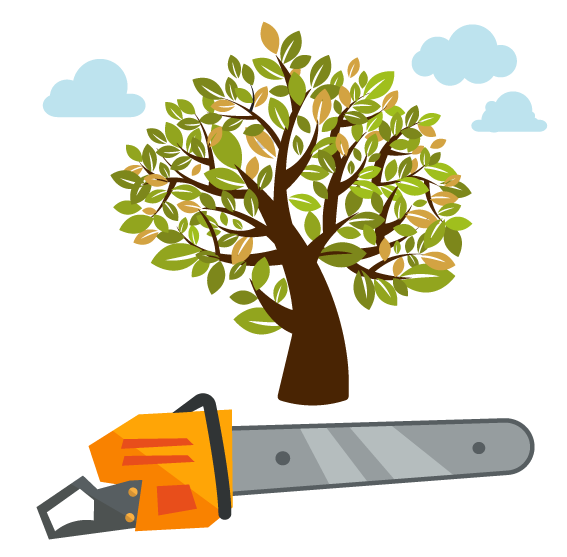 All of our team are fully trained in manual handling, safe loading and general removal skills and will always go the extra mile to assist in any request you may have; from reattaching curtain rails to carrying your favorite plant pot in our front cabin. Our comprehensive goods in transit insurance policy allows us to carry up to £10,000 in one load fully insured against damage that may occur whilst in transit, so you can have peace of mind that even if another motorist causes a road incident the value of your goods will always be protected. Our insurance benefits even cover you and your familly against any potential damage with our Public Liability insurance to a value of up to £5,000,000. We always provide a written quote before a job when booked all inclusive or requested, with no hidden fees whatsoever and an invoice provided upon completion. If you book a job on an hourly rate the only extra charges will be diesel costs which you will be quoted for before the booking so you will not receive any nasty surprises when it comes to paying the bill. Operating from our base in Milton Keynes we offer our services throughout the UK and internationally. 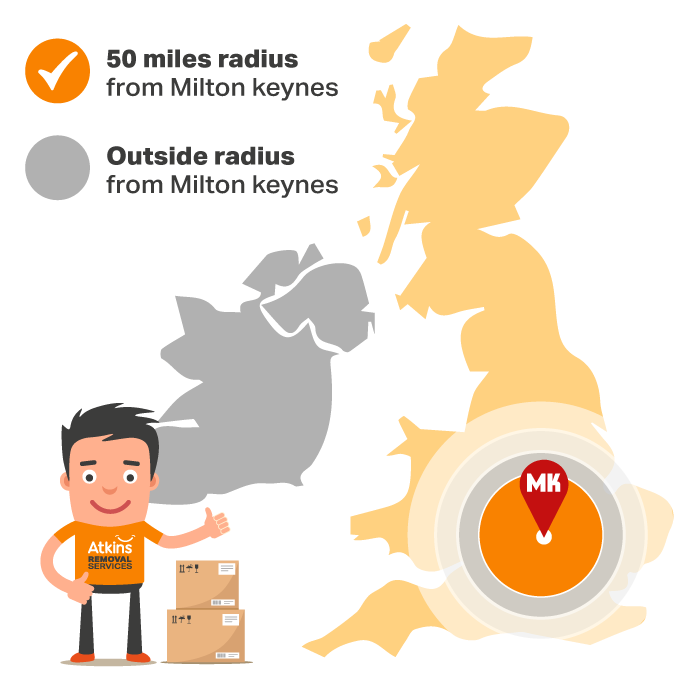 However, due to our starting point being Milton Keynes we would advise that either the collection or delivery location be within a 50 mile radius of Milton Keynes to secure a truly competitive price. 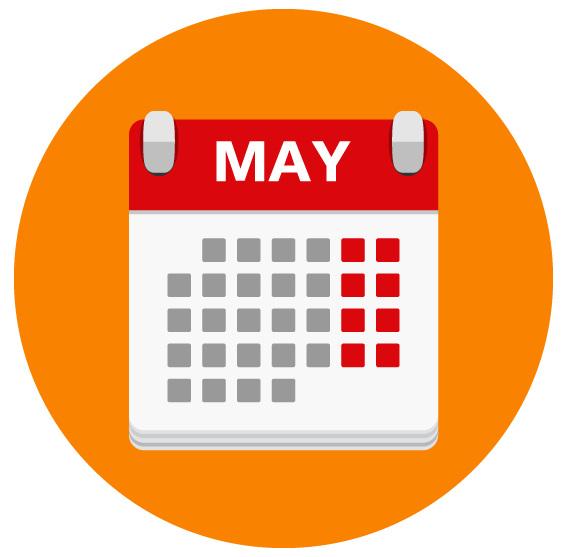 We would always advise making a booking as early as possible once your move date is set, however, we will respond to any quieries within the same day and will always accept short notice or even same day bookings where possible. If you would like a more acurate quote we are ready to help. 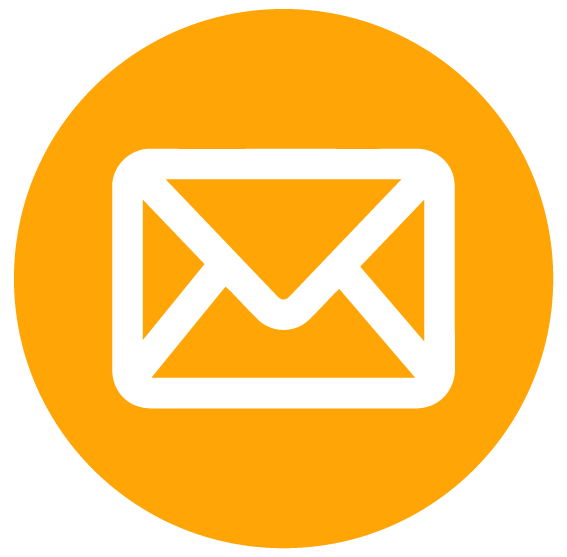 Just email us and let us know the journey destinations and we can do the rest! Here is some advice that might help make things easier when moving. 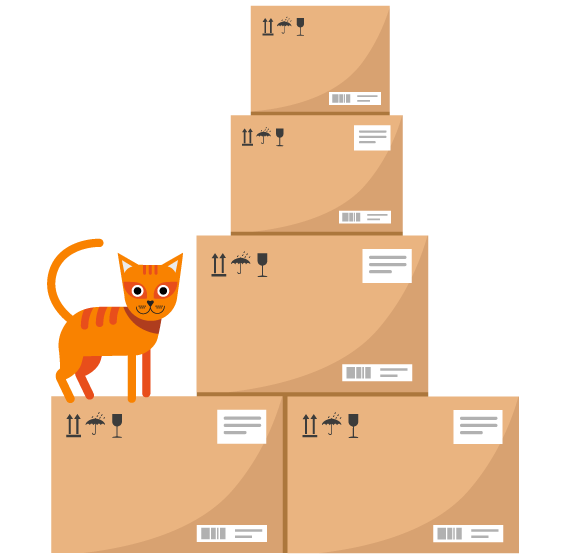 Always try to pack your belongings as securely as possible using good quality cardboard boxes with smaller items packed with bubble wrap or scrunch paper inside. We can provide packing materials if you need and will always arrive with ratchet straps to hold things down and removal blankets to protect delicate items. 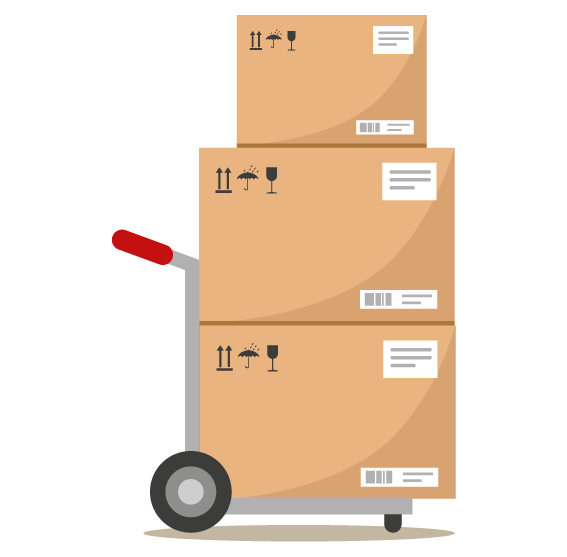 Packing things well not only ensures your goods are kept safe, but will also keep your removal costs down as they take far less time for us to load. Book us early as possible! Keep in mind that moving can be a stressful time and it is often difficult to estimate the amount of belongings you have stored in your cupbaords. We would always advise that you book your removal as early as possible and plan to gradually pack your goods over the week before hand to save a manic rush on the day. If you do run out of time though, don’t worry we will be here to help with a friendly smile. If you are moving from a rental property your landlord may have quite stringent requirements for you to get your whole deposit back. Remember to leave some time on the day of your move to give the property a clean and tidy once everything has been loaded into the van. 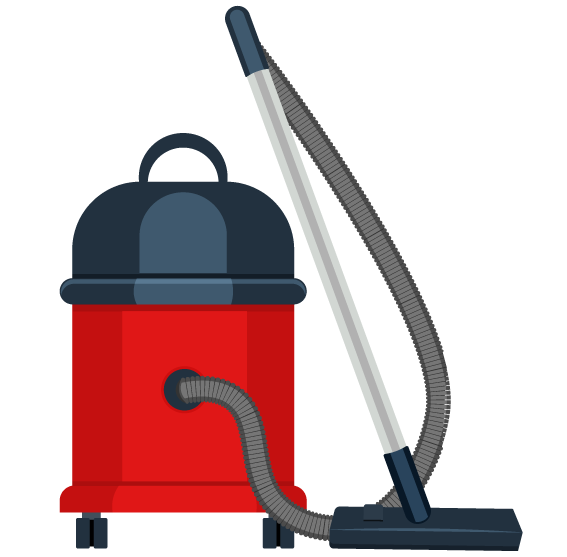 If you need any assistance we can lend a hand with one of our trained cleaners or handymen to get the property up to standard! Please contact us for a free quote and for any other information you may require. We are here to help!